Townsend Hardware makes the right first impression. 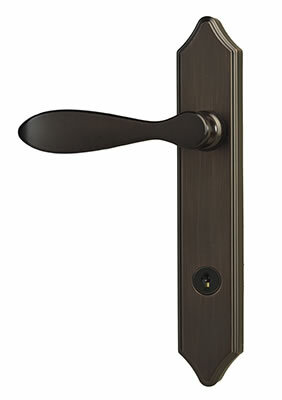 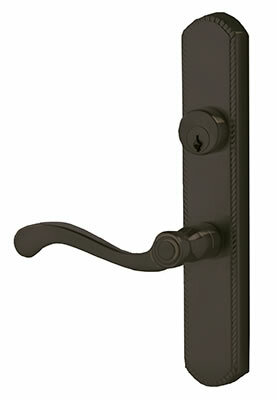 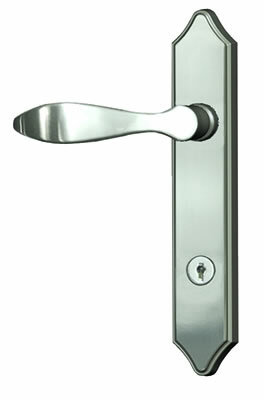 The Contemporary Curve hardware with separate deadbolt is standard with out DuraGurad and Deluxe series storm doors. 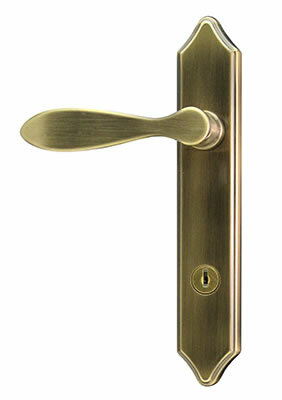 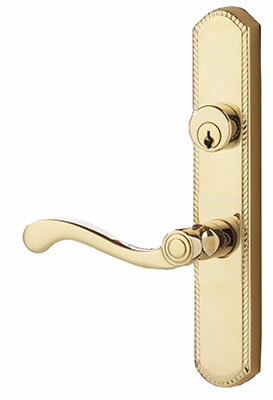 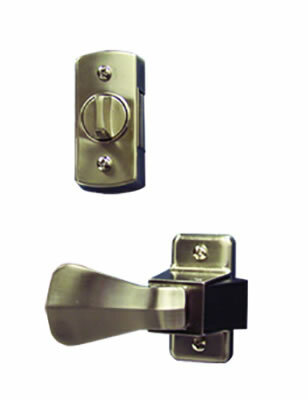 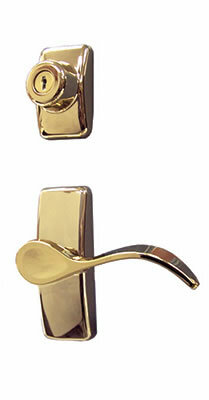 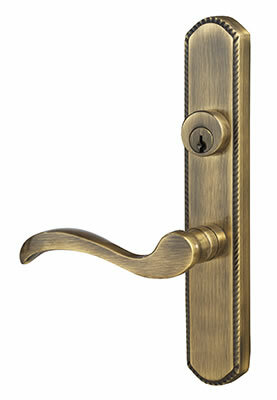 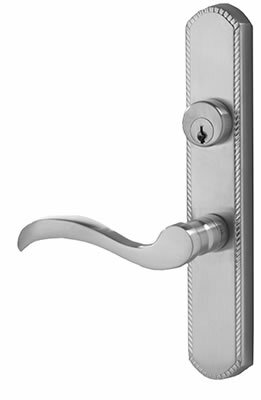 Mortise Hardware adds a special touch to your storm door with a solid brass handle set to suit your style. 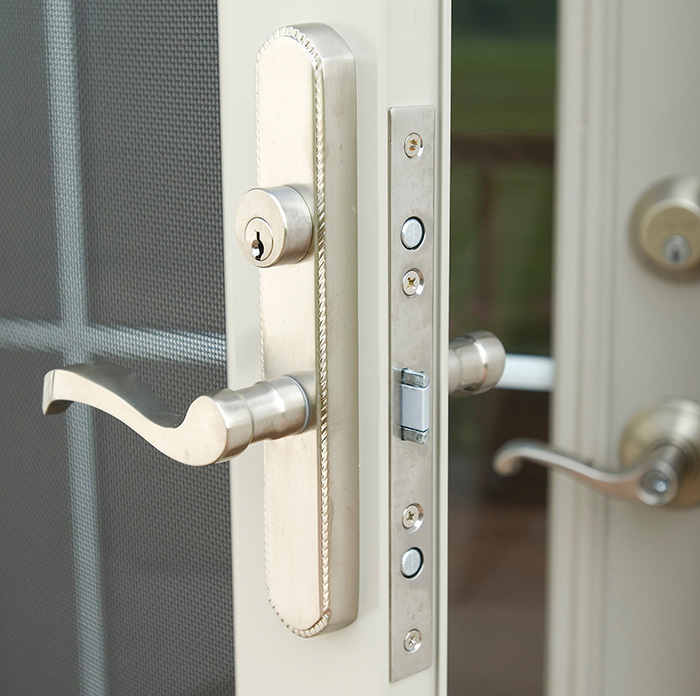 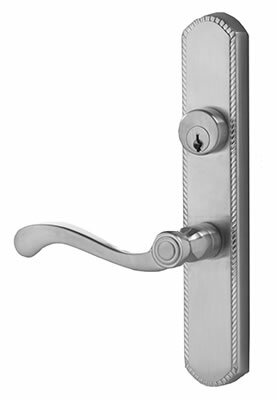 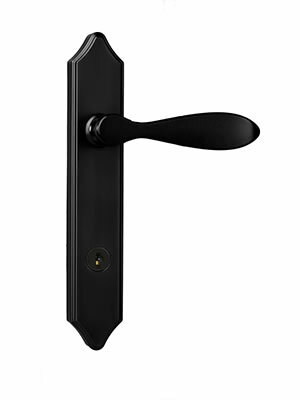 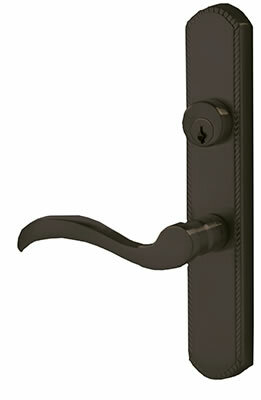 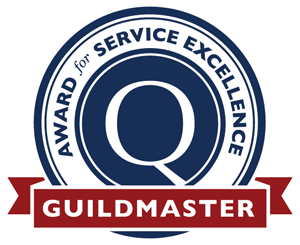 Our mortise hardware conveniently allows you to use the same key for your storm door and your ProVia entry door.